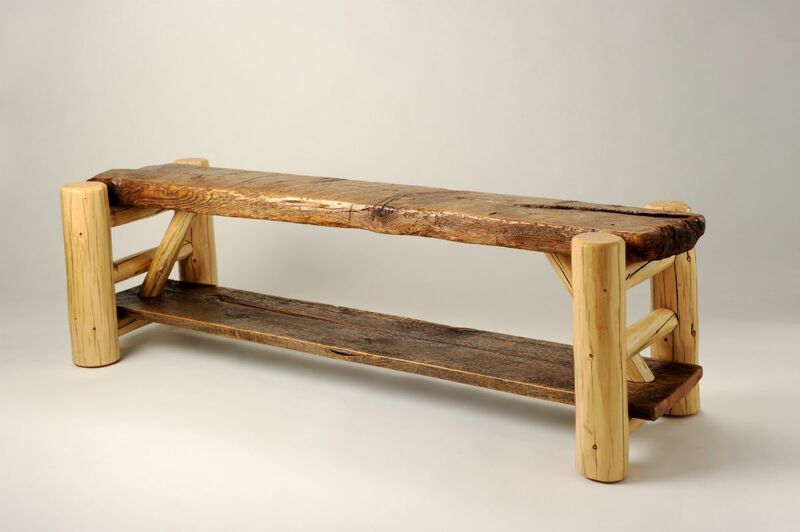 This Log Bench was handcrafted from reclaimed barn wood right here in Montana. This bench would make a unique addition to any living room, bedroom, office, or kitchen! This Log Bench has sold, but let us know if you would like something similar!